The flagship sets the standard for a carmaker's lineup, as it's a showcase for the best the company has to offer. 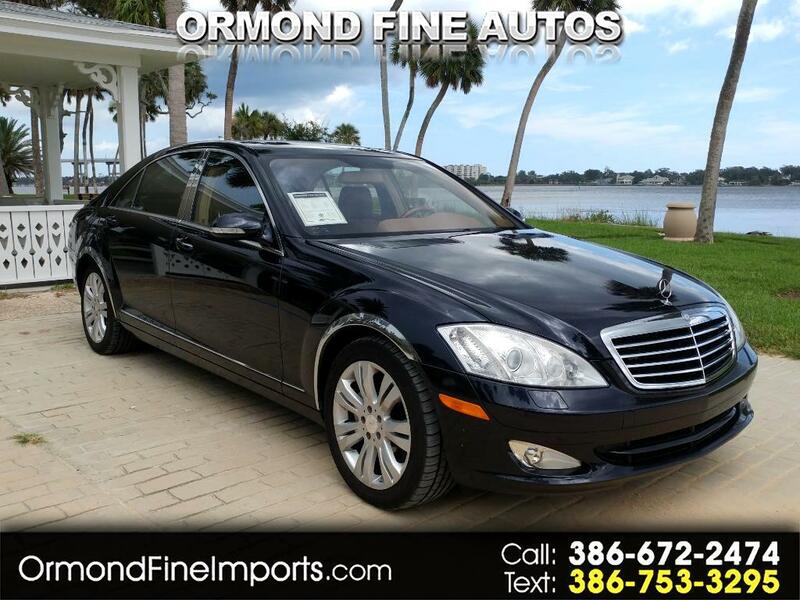 Though there are a couple of higher rungs on Mercedes' sedan ladder (the rare, V12-powered S600 and the even more-rare AMG performance models), the 2009 Mercedes-Benz S550 is the mainstream top of the list. With the premium V8 and recently redesigned 4MATIC all-wheel-drive system, the vehicle is equipped with arguably the most popular combination of features to be found on a big Mercedes in the U.S. market.